Toyota has always been the forerunner for stylish, efficient, and accommodating vehicles. Beginning in the 1920’s, the Toyota Brand has now thrived for almost 100 years. Even after serious natural disasters hit Japan in 2011 which depleted supplies and devastated the island, Toyota continued to be one of the world’s leading automobile manufacturers. All of Toyota’s proven success makes used Toyota vehicles highly sought-after cars, trucks, and SUVs on the pre-owned market. 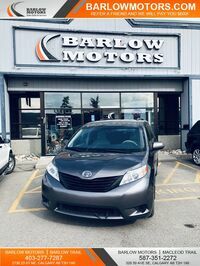 If you have been searching for a used Toyota vehicle in the Calgary, AB area, Barlow Motors has them in stock and ready to go home with you today. 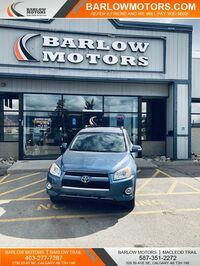 Find out how Barlow Motors can easily and affordably get you into the driver’s seat of the used Toyota you have been dreaming of. Where Can I Find a Used Toyota Near Me? 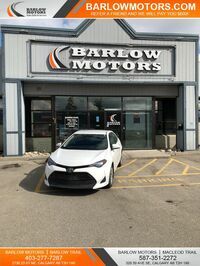 You can find a used Toyota Camry, Corolla, or Rav4 waiting for you on the lot at Barlow Motors in Calgary, AB. We have new inventory arriving almost daily so our used Toyota’s vehicles in-stock are ever-changing but we always have at least a few for you to choose from. 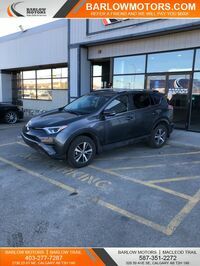 Toyota vehicles have a great track record for being some of the most economical vehicles on the road and that is why a used Toyota is not only an eye-catching option it is also a money-saving selection as well. Interested customers can browse Barlow Motors’ entire used Toyota inventory online in the comfort of their own home. Barlow Motors’ website can also assist shoppers with obtaining safe & secure online credit approval, get an estimate of their current car’s trade-in value, and even determine how much their monthly payments will be. All of Barlow Motors’ online finance tools help to streamline the car-buying process and eliminates unwanted and unnecessary time wasted at the dealership filling out paperwork and waiting for a response from the finance company. If you are ready to ditch your current gas-guzzler for the fuel efficiency of a used Toyota vehicle then you can start the process by requesting more info on our used Toyota vehicles by clicking the button below. 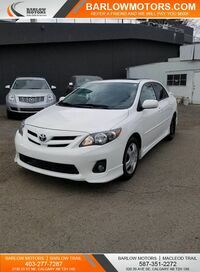 Interested in a used Toyota?